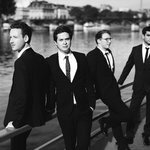 Despite their short time in the public eye, Quatuor Van Kuijk have enjoyed enormous success, including being named 2017-2018 ECHO Rising Stars; they were the first French string quartet to win the Wigmore Hall String Quartet Competition; and they took first place and the audience prize in Trondheim International Chamber Music Competition. 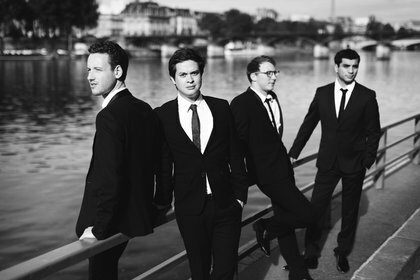 Success can paradoxically trap those constitutionally unfit for the limelight, but Quatuor Van Kuijk are up for the challenge. Their praise isn’t overheated. It’s well-earned, and they’re just getting warmed up.